Handy brush wallet that holds up to 16 brushes. 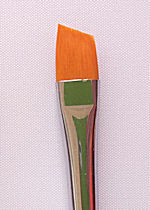 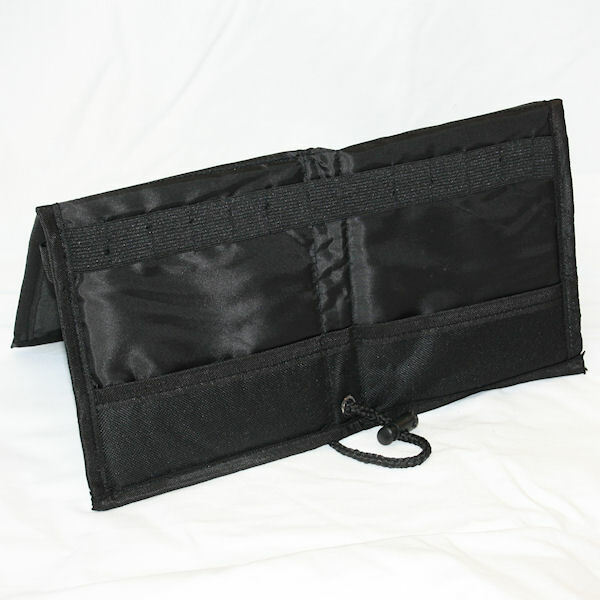 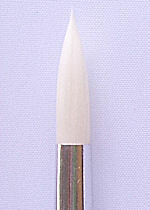 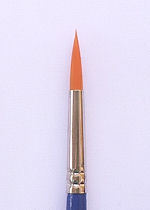 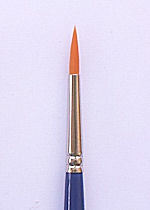 The wallet can be folded in half so that your brushes are standing, and easy to access. 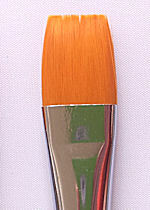 This Brush Tub is an excellent accessory when face and body painting. 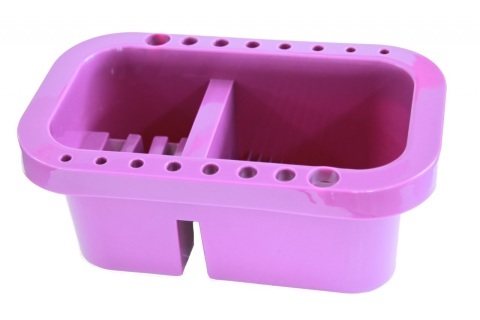 Simply 3/4 fill both sides of the tub with water. 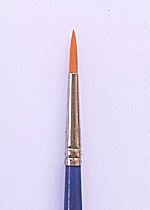 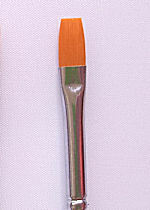 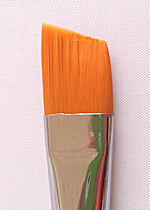 The large section has ridges at the bottom of the tub for rubbing your brushes over, to clean them. 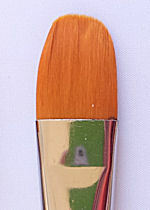 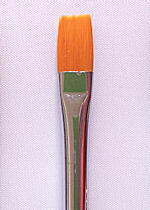 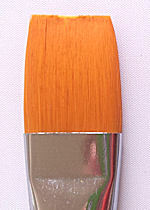 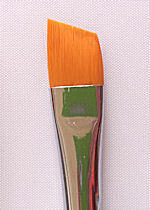 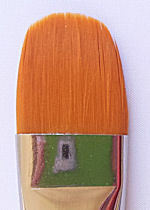 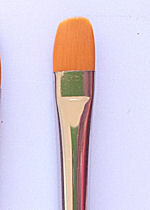 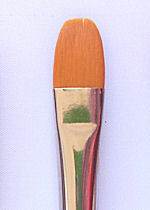 Use the smaller side of the tub to pick up clean water on your brushes. The holes along the side of the tub are for standing your brushes in, brilliant!